Anger is a powerful emotion. It can be used either in productive or counter-productive ways. It can lengthen or shorten our lives. It is like electricity. It can run large equipment or it can electrocute you. Nature has developed the emotional state we call "anger" to help us stay alive. 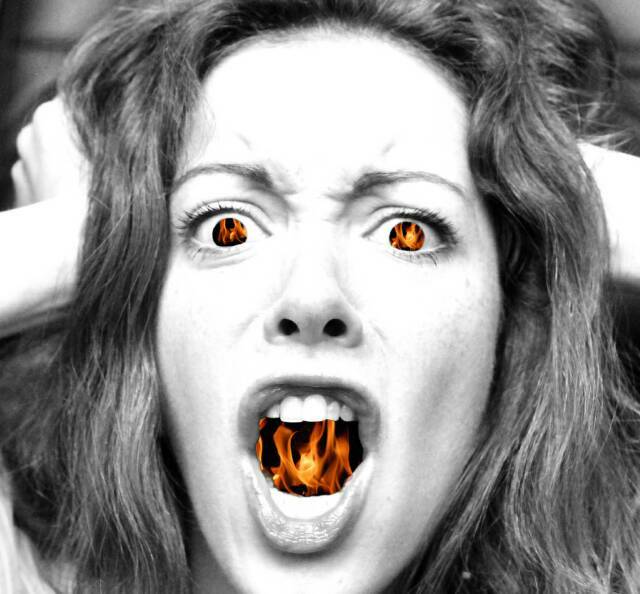 Anger sends signals to all parts of our body to help us fight or flee. It energizes us to prepare us for action. Many years ago we were threatened by wild animals who wanted to eat us. Now we more often feel threatened by other human beings, either psychologically or physically. about anger is that it is a secondary emotion. else first before we get angry. Generally speaking, secondary feelings do not identify the unmet emotional need (UEN). When all I can say is "I feel angry," neither I nor any one else knows what would help me feel better. A helpful technique, then, is to always identify the primary emotion. them, they may stop their pressure. Even if they do not, I believe it is helpful to know what the specific feeling is. Knowing exactly how we feel with others and why helps us in several ways. First it raises our self-awareness in general. Second, it helps us communicate more precisely. Third, it helps us learn more quickly who respects our feelings and who we want to spend time with. Anger is an intense emotion. It is evidence that we feel strongly about something. As with every emotion, it has a lesson for us. It can teach us what we value, what we need, what we lack, what we believe and what our insecurities are. It can help us become more aware of what we feel strongly about and which emotional needs are important to us.